Trailer Park Diva | Trailer park humor, trailer park living, downsizing, bad economy. We’re moving into the second half of the class. I’m learning a ton of useful ins and outs of hosting a blog. The workshop is a blast. I’m at a fabulous blogging workshop and I’m learning how to create a blog. This is my assignment: write a 150 word post to launch my blog site. It isn’t easy writing the first post because I don’t know how I feel about this first draft being made public. What’s the difference between draft and published? What the difference between public and publish? Whatever, I just need to keep typing so that I have 150 words. I’ve learned quite a bit so far, thanks to Bill Belew, and I look forward to creating daily posts, with insightful commentary, of course. There are about 50 of us here and there’s a buzz in the room. 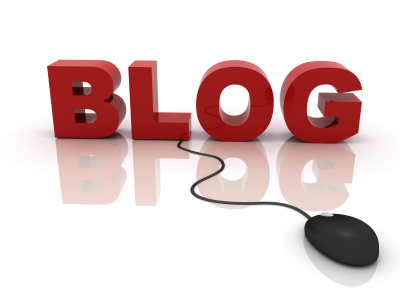 Many of the students have brilliant ideas for a blog and most have already gotten started. I look forward to reading many of them. Some topics are writing life, art history, genealogy, space travel and much more. Onward I go. Check it out.